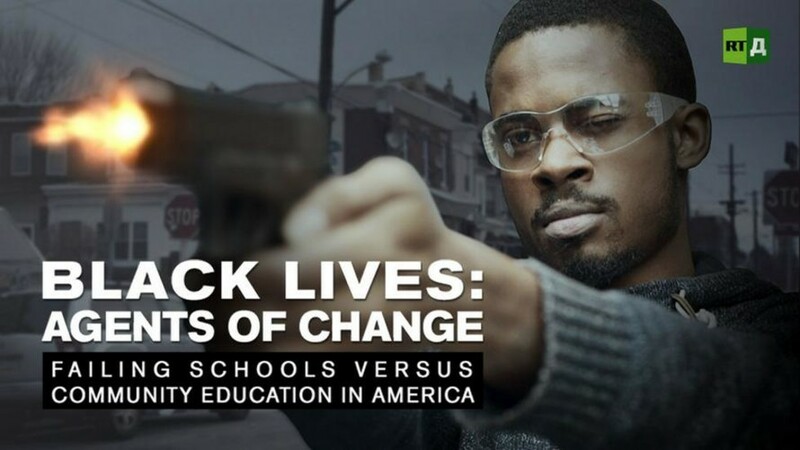 Young African Americans like Steven Stewart from Philadelphia often grow up in crime-ridden areas with substandard schools. RTD finds out how the community is stepping in to give them the skills they need to turn their lives around. At YESPhilly, Steven’s second chance high school, youngsters learn to persevere in order to graduate, transforming their job prospects in the process. Moreover, a Black Guns Matters activist trains them in gun safety, which is essential for reducing gun fatalities amongst African Americans. In New York, Black Lives Matters protests allow high schoolers to practice defending their rights. Watch "Black Lives: Agents of Change" on RTD website and on RT’s live feed. The time of the broadcast is available on RT’s schedule page.